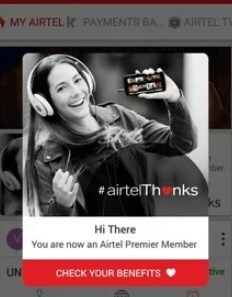 Airtel prepaid users who are on unlimited plan or used unlimited plans will now get Rs.51 Amazon voucher and TV Subscription for free. 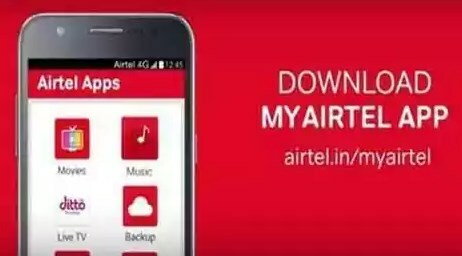 Download MyAirtel app and check the benefits section now. 5 . Done !! Enjoy free benefits. 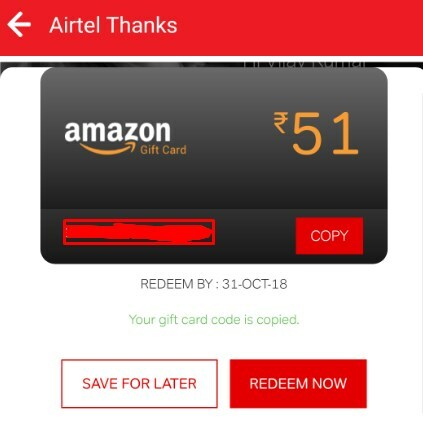 Airtel Prepaid and Postpaid customers on smartphones will receive a special Amazon Pay digital Gift Card worth Rs 51. This Gift Card can be loaded as Amazon Pay Balance and can be used for mobile recharges, bill payments or shopping across Amazon India’s extensive catalogue. This can also be used across partner merchants of Amazon Pay.